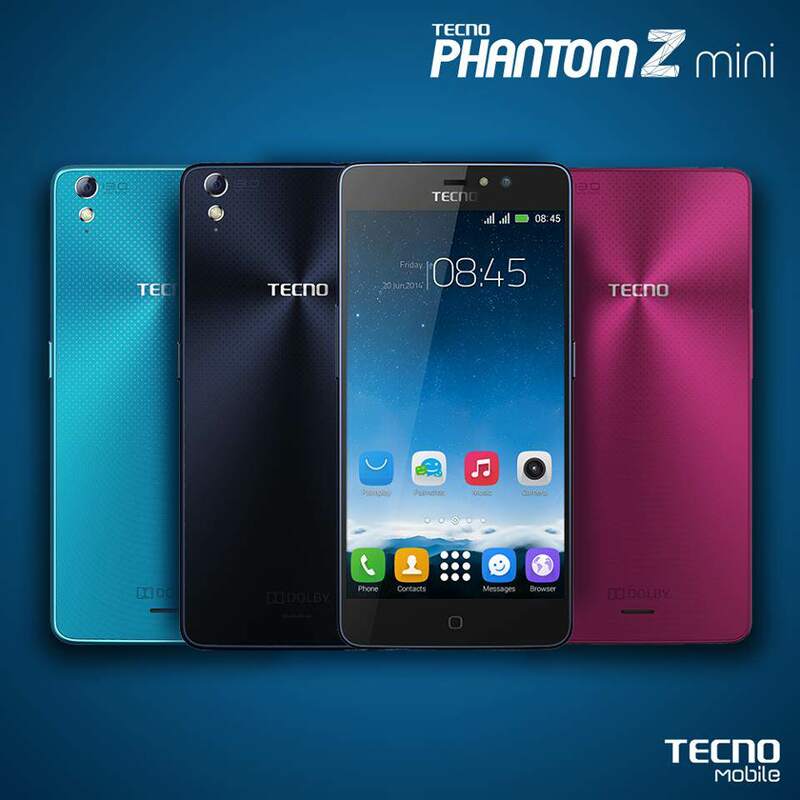 Tecno mobile announced the release of its Tecno Phantom Z Mini (also known as Tecno A7) in the last 24hrs. This newly released phantom is a compact model of the previous phantom z just like the old Nokia N97 mini and the Nokia N97. The phantom Z mini comes with exiting features like the old phantom Z but now in a compacted casing. touchscreen, 8MP front-facing camera with LED Flash and 13MP rear camera with auto-focus and Dual LED flash. is it in kenyan shops?